Paul grew up in Suffolk, graduating form the University of Manchester with a B.Sc. (Hons) in Building Technology. 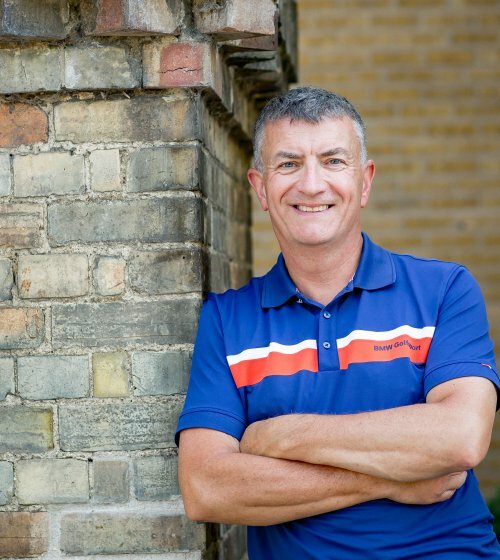 He began his career in the roofing industry, in 1982, by taking on the post as Trainee Estimator with a local Roofing Contractor, Scofield and Lait Roofing, based in Ipswich. In 1989 he joined the building construction company, Wilmott Dixon. Working as a Contract Surveyor he gained significant experience within the general Construction world, before returning to the Roofing industry as a Contracts Manager with GHB Roofing. Paul led a geographical expansion of the company’s business activities, before being appointed Contracts Director in 1995. 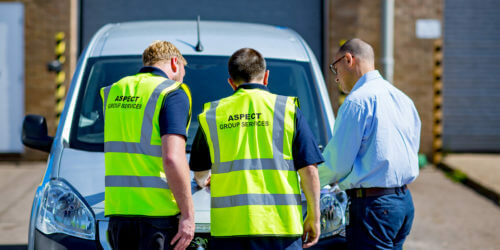 A move to Aspect East Anglia Ltd followed in 2003, being appointed General Manager of the Roofing Contracting business, known and Trading as Aspect Roofing. 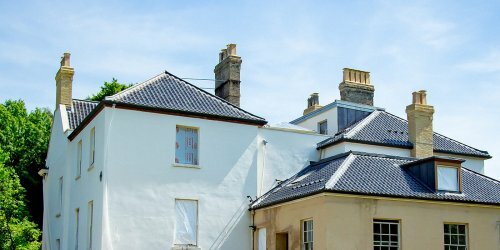 This role involved co-ordinating the divisional roofing activities with the other business activities of the Group as well as developing the Roofing business. In 2012 Bradford and Sons purchased Aspect East Anglia Ltd and Paul was subsequently appointed Managing Director of the Roofing business. 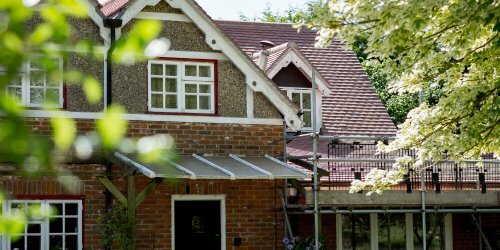 He was then instrumental in Aspect Roofing gaining a place within a significant local Roofing framework contract which provided the platform for growth opportunities. In early 2016 he began discussions with the board of Bradford and Sons with a view to purchasing the Roofing Contracting business. Teaming up with Matt and Richard this culminated with the launch of the the new business on 1st November 2016. Paul is determined to maintain and enhance the rich and enduring reputation that Aspect Roofing has with the local business community. In his free time Paul is a keen golfer, having held a category one single figure handicap for many years. If not on the golf course he will be enjoying time with his family and friends.